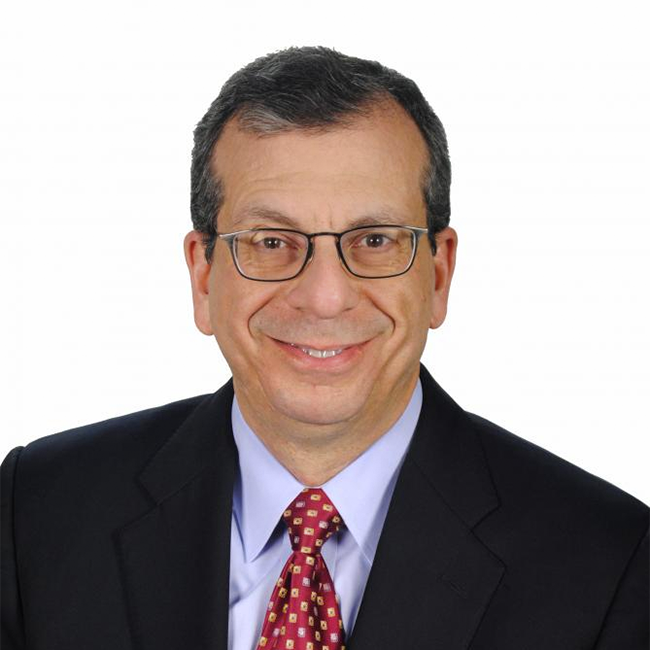 Peter A. Altabef is president and CEO of Unisys Corporation, effective January 1, 2015. Peter served as president and CEO of MICROS Systems, Inc. from January 2013 until its September 2014 acquisition by Oracle. He served as president and CEO of Perot Systems Corporation from 2004 until its 2009 acquisition by Dell Inc., and following that transaction served as president of Dell Services, the information technology services and business process solutions unit of Dell. Peter is a member of the boards of directors of Unisys, NiSource Inc. and EastWest Institute, a member of the board of advisors of Merit Energy Company, LLC., and a member of the advisory board of Petrus Trust Company, LTA. He is also a member of the President’s National Security Telecommunications Advisory Committee (NSTAC). His professional activities have included membership on The Bretton Woods Committee, the Americas International Advisory Council of the International Business Leaders Forum, and the advisory board of the Institute for Law and Technology of the Center for American and International Law.